WP Tasty is Hiring a Customer Success Agent! It’s a really exciting day here at FBP & WP Tasty HQ: we’re hiring! Our new Customer Success Agent will be joining the Food Blogger Pro / Pinch of Yum / WP Tasty family. We’re a tight-knit group that works from all across the US (and Canada!). We’re now looking to add to our little work family again – this time to help support our WP Tasty customers. Applications are due Sunday, February 18, 2018! We Bought Pro Food Blogger! Back in 2013 when we first opened the doors to Food Blogger Pro, another website was also getting its start: Pro Food Blogger. Since then, Food Blogger Pro grew into a thriving membership site full of passionate, driven, and hard-working food bloggers, and Pro Food Blogger flourished into a go-to resource for food blogging, photography, and traffic tips. See any similarities? We did, too. We realized there was a need to simplify the branding of our membership site and Pro Food Blogger’s resource. It didn’t make sense to have two brands with similar names doing similar things. 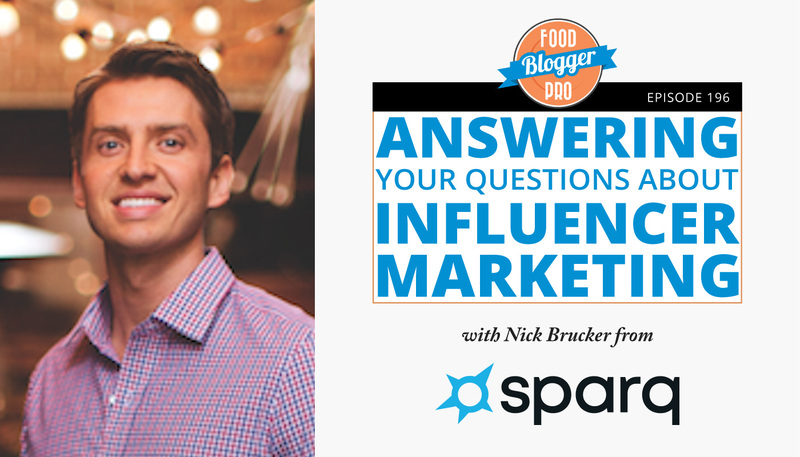 That’s why we’re excited to announce that we recently acquired Pro Food Blogger! Introducing our new Community & Event Specialist, Alexa! Today we’re announcing our next job opening to the Food Blogger Pro community. What’s the position, you ask? Good question! It’s called Community and Event Specialist. What’s a Community and Event Specialist, you ask? Good question! Read the description below to find out more. Announcing the Deals and Discounts Page! I don’t know about you, but I love a good deal. But even better, I like it when I can see the value of that deal. What’s the difference? A deal without a lot of value can be a sale on an item I never use. But it’s on sale! I must buy it! And then it sits on the shelf never to be touched again until it’s inevitably tossed out. Not such a good value. A deal on something that you use every day? Now THAT’S what I’m talking about. I think you may know where I’m headed with this…. Announcing the Food Blogger Pro Deals & Discounts page! No doubt about it – Food Blogger Pro is going through some exciting growth right now! But before I give you today’s announcement (which – spoiler alert! – is mentioned in the blog post title) I’d like to tell you a little story. Lindsay and I would like to introduce you to Beth Hornback, Food Blogger Pro’s brand new Community Happiness Specialist. Many Food Blogger Pro members probably already know Beth from her active presence on the community forum. She’s been a member of Food Blogger Pro for over one year now and has already contributed over 400 posts to the community forum. As a matter of fact, Beth was the first Food Blogger Pro member to reach the (honorable but strangely named) “Fellow” status on the community forum after posting more than 250 times.